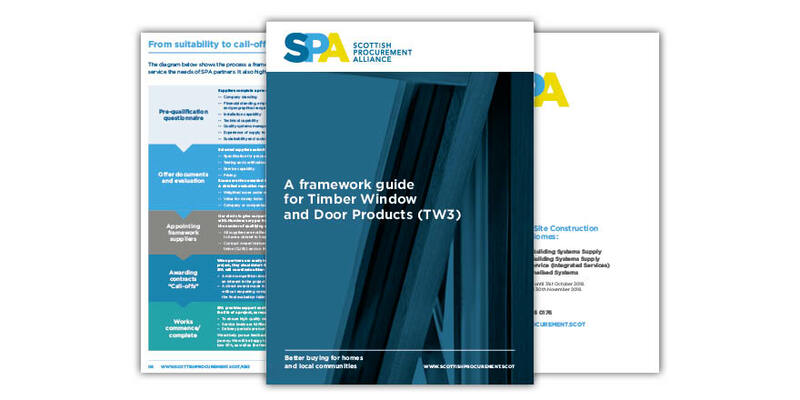 The Scottish Procurement Alliance (SPA) is a new approach for procurement in Scotland, created for public sector organisations that buy products and services for the construction, refurbishment and maintenance of social housing and public buildings. It is backed by LHC, one of the leading and most respected procurement companies in the UK. 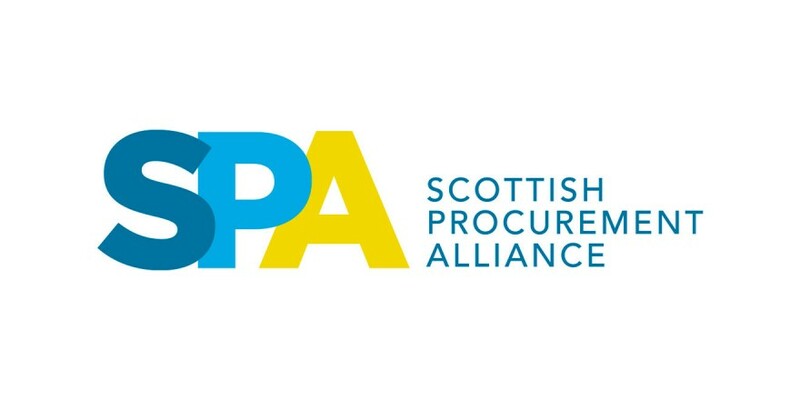 The SPA results from discussions with LHC members in Scotland who saw the huge potential of having a centre of excellence for procurement – focused on construction and refurbishment – which exclusively addresses Scottish needs, standards and aspirations. 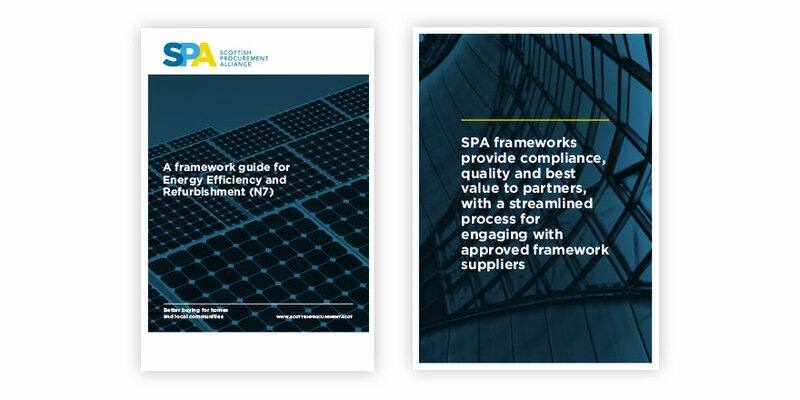 As well as providing compliance, quality and best value to members, SPA frameworks support a streamlined process from the award of a contract (call-off) to completion of a project. 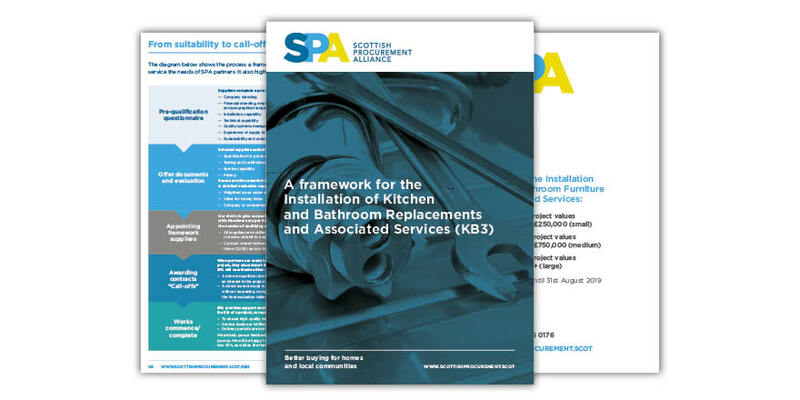 All SPA frameworks have been established in strict compliance with the Scottish public sector procurement rules for use by publicly funded organisations in Scotland as detailed in the SPA buyer profile. Contract notices were issued by LHC on behalf of the Scottish Procurement Alliance. CCG has been working with the SPA since its formation in 2016. During that time, public sector clients have benefited from a streamlined, cost-effective solution to deliver affordable housing as well as optimised solutions in the area of planned maintenance. 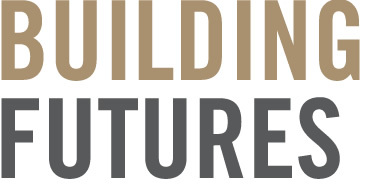 Take the NH1 Framework – CCG has delivered over 50 affordable homes – the first of their kind in Scotland – with a further 400 homes presently being constructed. It is expected that an additional 2000 homes will be delivered over the next five years. In addition, CCG has completed over 1000 planned maintenance installations in the area of kitchen and bathroom replacements that were undertaken for clients across Scotland. 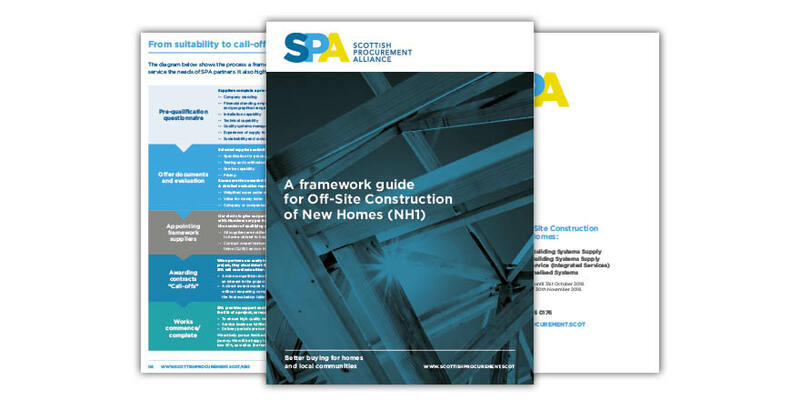 SPA’s most recent framework launch was the H1 New House Building Framework, a workstream that allows for the development of all types of new build residential accommodation including housing, bungalows, multi-occupancy flats, apartments, student housing, sheltered accommodation, care homes and associated works.